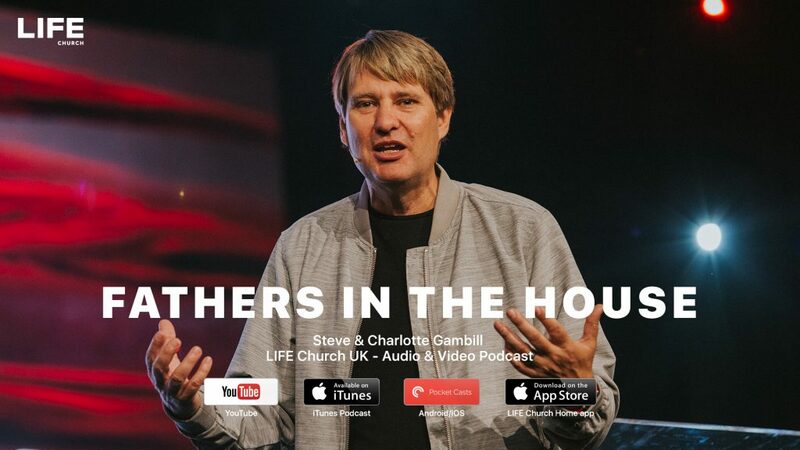 Welcome to the LIFE Church Podcast, whether you are listening or watching, it’s great that you made time to do so from wherever you are. 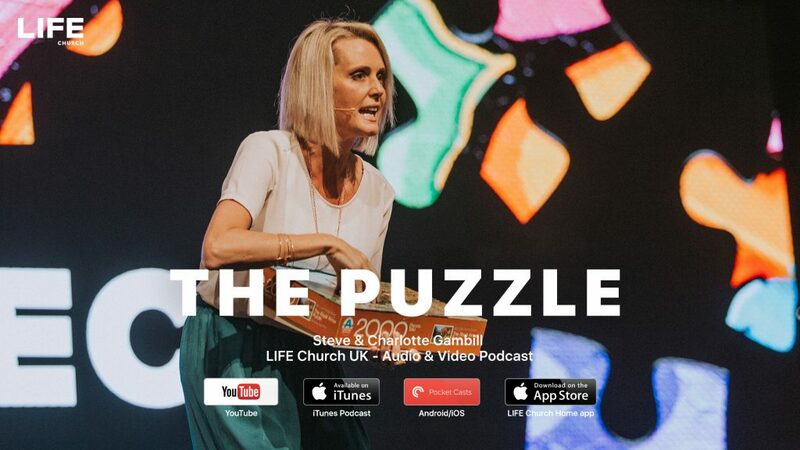 Today, Charlotte Gambill will be encouraging you with a message called ‘The Pledge’, this is a message she spoke at Cherish, our Women’s conference in 2014. It’s all about remembering to put God first and remove all the ‘wedges’ that may stop you from doing so! We won’t say much more on this but with Cherish 2015 just around the corner, we couldn’t think of a better time to share this message with you! It’s our prayer that our weekly podcasts leave you feeling uplifted, encouraged and always ready to face whatever the week may bring with God at the centre of it all!